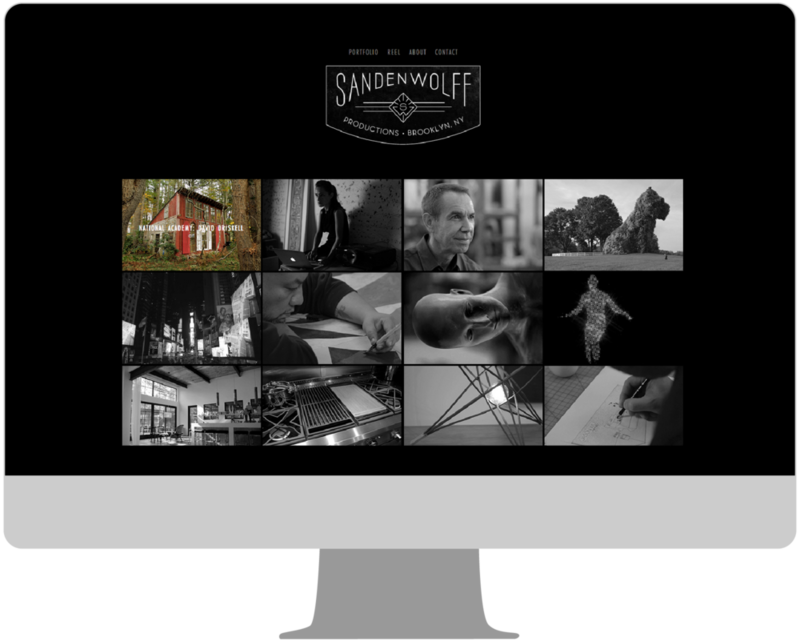 SandenWolff is a small Brooklyn film production company headed up by director Jonathan Sanden and art writer Rachel Wolff, specializing in short films for the fine art and design industries. This project was really enjoyable, mainly because I felt the energy, focus and generosity that these two bring to their subject matter and craft, and it inspired me. I continue to be wowed by the thoughtful quality of their work, as they profile some of the most interesting artists in NYC and beyond.